Having an organized kitchen is a great way to spark enthusiasm to cook in the kitchen but also to create meals that you might not have done if your kitchen was upside down, like mine used to be. In my last post ‘Happiness is everything; Saving Money, Buying Time’ I talked about my quest to de-clutter my kitchen to spend less time trying to keep it clean and organized so I can spend more quality time with my kids. Many times over the last 5 years I wished I had a bigger kitchen, nothing glamorous mainly just a little more counter space. I shared the post with a few of my friends, one being my awesome neighbour. She shared some of her time and kitchen organizing tips with me and we spent a couple of hours tearing my kitchen apart and now I have an organized kitchen. Having an outside point of view really made me realize I don’t need a bigger kitchen, I need to make better use of the space I have and just have less stuff! Step back and take a good look at your kitchen, what could easily you change that would make your time in the kitchen more manageable. I will actually use the cutting board. Something as simple as this has made my kitchen a lot more functional. The top of my microwave has always been a magnet for clutter, to prevent this from now on my $20.00 radio sits on top, also opening up some more space on the counter. I simply had more kitchen gadgets, pots and pans than I ever used or would likely use. Why on earth did I have 5 baking dishes? Ah yes, wedding presents, all were appreciated but I really don’t need 5. 3 pyrex baking dishes were donated to the Salvation Army this week as the 2 other ceramic baking dishes will do me just fine (and easier to clean J). Do all of your storage, sandwich and snack containers have lids and do you know where they all are? I have drastically reduced the number of plastics on hand by pairing up lids with containers and getting rid of the unpaired ones. I am also storing them with the lids on so I have don’t have to spend time looking for a lid when needed. I am also hoping to give containers a longer life in our house before the inevitable separation from their lids while saving space and money. Meal planning and preparing a grocery list are two useful tools when living on a budget. Maintaining certain items in your pantry is an essential part of sticking to your grocery budget. Store goods such as cereal, flour and sugar in containers and throw a label on it. I also have one snack container for the kids snacks such as granola bars and fruit cups. Not only is it easier to organize containers but also helps to keep an inventory of what you have. 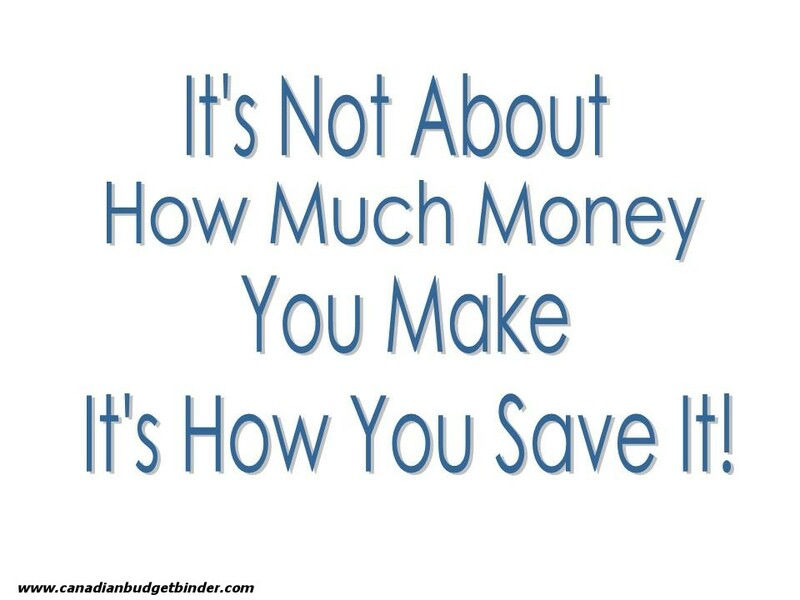 It will ensure that your grocery budget dollars are being spent on things you need. Containers and labels can save you time making your grocery list when you can just open the cupboard and easily see everything you have. When the kids snack container is getting empty I need to buy more snacks! Clutter is stressful and we all just want to be happy right? Though these tips may seem like common sense, when things pile up and work gets away on you not knowing where to start to catch up is a common problem. This problem for some people is big enough that they just keep working around these items day after day while they continue to pile up. If clutter is making you unhappy, taking the time to just do it and get rid of it will pay off in the long run. Some simple changes can make a big difference. No need asking yourself how to organize kitchen cabinets, just keep it simple and get rid of what you don’t need or what is out of date. How to organize your spices? It’s simple and if you take just a few moments you can turn your crazy spice cabinet into a space that you will crave using when cooking gourmet meals for dinner. While rummaging through my spice cupboard to find that one spice I need, having to look through multiple shelves, one that I am too short to reach without a stool, dropping a bottle here and there happened too often. Now instead I am using the bottom shelf for my larger containers and having everything else in baskets on the other two shelves making finding that spice a lot less work and I can reach the basket without a stool. Pictures and magnets all over your fridge can make things feel cluttered. Use the sides of your fridge so you don’t always have to see them. Keep things you use regularly on shelves and cupboards that are at eye level or within reach. Store items only used on occasion higher up and away from things you use most often. Reduce the number of dishes you use, keep enough for one setting for each person in your household and put the others up high. You will have to wash after every meal but you won’t have dishes piling up and washing them should only take a few minutes. I want to maximize the happy moments and eliminate the stress in my life. I have enjoyed spending less time in my kitchen these last few days but even more enjoying the time I have spent in my new organized kitchen. How happy I feel having this task done is keeping me motivated to keep my kitchen organized and to de-clutter the rest of my house. How could your kitchen be a time and money-saving tool? Katrina is regular contributor for Canadian Budget Binder and is as passionate about personal finance as she is gardening. 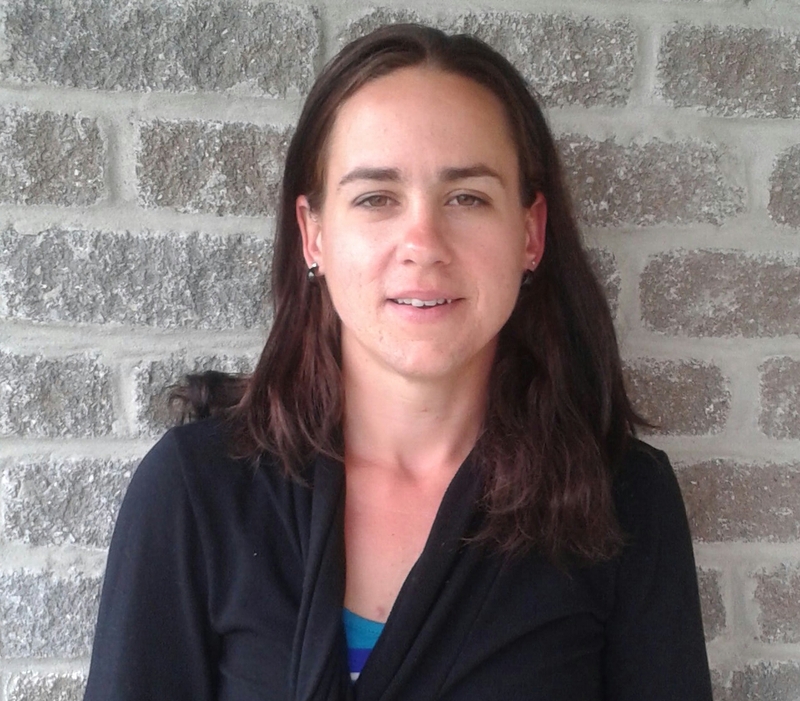 Katrina is a horticulture graduate with over 10 years experience with landscaping and greenhouse production. Her goal is to share her knowledge and experiences blogging about gardening and her continued passion for personal finance in hopes of motivating others. While being a single mom of two and an in-store marketing representative for major retail shops she also runs her own Landscaping Services in Southwestern Ontario. Are you NEW tn Canadian Budget Binder? Plus! Don’t forget to Subscribe to the blog so you get my daily email!! If you need to get in touch with me the best way is on Facebook! If the kitchen is organized then you will definitely enjoy cooking.Some of the smartest ways﻿ for storage I found here,thanks! I agree with you Nicole and that is why we keep our kitchen immaculate.. it helps to motivate us to cook as well. I have a built-in microwave, which doesn’t work – as a microwave -. but. it does a fine job of storing all my herbs and spices on a turntable. Yes I have seen this! Threw me for a bit of a loop when I opened it to warm up my dinner. Love ya Mary! Thanks, It’s not always easy to see yourself what needs to be done to make things better. I had a big re-org of my kitchen recently and there is something so calming about it. It also helped me discover items I had that I could use and make some meals and stretch my grocery budget a bit, which was nice. In my fridge it also helps me avoid food waste. Doesn’t it feel great! I have to admit I may have spent too much time these last 2 days in my kitchen, I’ve done a lot of baking I may have to get to the gym this week! I sometimes wish I had OCD when it came to cleaning! I’m sure your boyfriend is happy it’s clean! We’re always dealing with this ourselves. The fridge thing with having things on it really does make it feel more cluttered, though we really can’t get around that much with having little ones always wanting stuff on there. We’ve hung our microwave so it saves on the counter space and put as much into cabinets as we can.